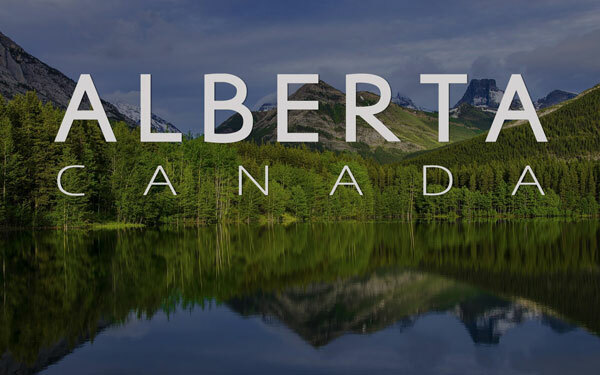 Alberta is set to launch an Express Entry stream in January, 2018, allowing the province to use a portion of its allocation for the Alberta Immigrant Nominee Program (AINP) to nominate candidates in Immigration, Refugee and Citizenship Canada’s (IRCC’s) Express Entry pool. In doing so, Alberta will finally join most other provinces in having at least one Provincial Nominee Program (PNP) stream aligned with Express Entry. By January, it will have been three years since IRCC’s Express Entry system first came into operation. At this time, the eligibility criteria for Alberta Express Entry have not been publicly disclosed. Express Entry candidates who receive a provincial nomination through an Express Entry-aligned stream, also known as an enhanced nomination or stream, receive 600 additional Comprehensive Ranking System (CRS) points and an Invitation to Apply (ITA) for permanent residence at a subsequent draw from the pool. An enhanced provincial nomination is the single most valuable factor under the CRS. Under Canada’s Immigration Levels Plan for 2017, a target of up to 54,000 new permanent residents arriving through PNPs has been set for 2017. The AINP is authorized by IRCC to issue up to 5,500 nomination certificates this year. When the government’s new immigration levels plan is announced (it is expected on or before November 1, 2017), there may be scope for increased settlement through PNPs, including the AINP. At this time, it is not publicly known how many nominations may be issued under the AINP Express Entry stream. This news was not the only update from AINP sources today, as earlier in the day a new Opportunity stream, not aligned with Express Entry, was announced. This stream will also become active in the new year. “Immigrants are a valued part of our workforce and communities. Helping them settle successfully is crucial to the ongoing prosperity of our province,” said labour minister, Christina Gray. Alberta’s population stands at just over four million, with more than half of all residents residing in Calgary or Edmonton. Best Immigration Consultants Company in Dubai.